The New Castle-Henry County Economic Development Corporation is hosting its annual dinner meeting on Thursday, April 11, at First Baptist Church, 709 S. Memorial Drive in New Castle. The event will begin with social time at 5:30 p.m., followed by dinner at 6 p.m. and the meeting at 6:30 p.m. The dinner will be catered by the New Castle Optimist Clubs, and the evening’s sponsor is Indiana Municipal Power Agency. 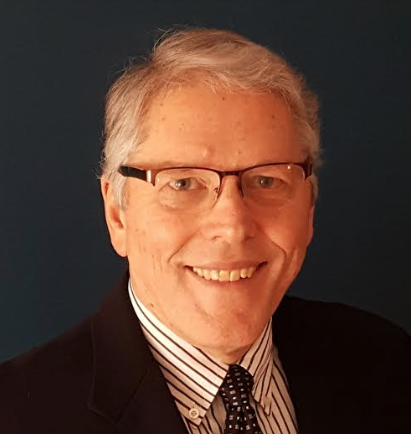 The featured speaker is Eric Canada, CEO of Blane Canada, Ltd. Canada works with communities throughout North America on a variety of economic development projects. He has completed evaluations of marketing and sales programs for more than 60 economic development organizations. He began his career in southern Indiana where he developed an industrial park and attracted the park’s first two tenants. Canada is a sought-after speaker in the economic development realm, having taught several workshops as well as Southern Mississippi’s Masters economic development course. The cost to attend the dinner meeting is $25 per person. To reserve a seat, contact the New Castle-Henry County Economic Development Corporation by April 4. Reservations can be made by phone to 765-521-7402, email at officemanager@nchcedc.org, or by mail to 100 S. Main Street, Suite 203, New Castle, IN 47362. Checks should be made payable to the New Castle-Henry County EDC.